As you can see from the picture, the first snow has arrived and all this whiteness gives me a feeling that maybe everything is not going to land on my shoulders and crush me to the ground. The stress from the work made even this month’s The Chosen Three a hard task to execute, although I have had time to enjoy musical delicacies (mostly b-grade heavy metal and Finnish melancholic rap) now and then. Well, luckily something new and something special has arrived to my record shelf after all – here they are. 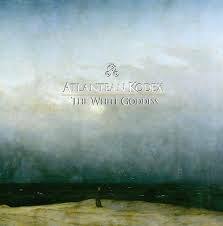 This German cultural barbarian metal group shook my inner metalhead with their debut album The Golden Bough (2010) and this second offering doesn’t leave me cold either. The White Goddess is maybe even more about Bathory (Enthroned in Clouds and Fire for example) and Manowar than rocking heavy metal so you get lots of epic rumblings and monumental riffings. 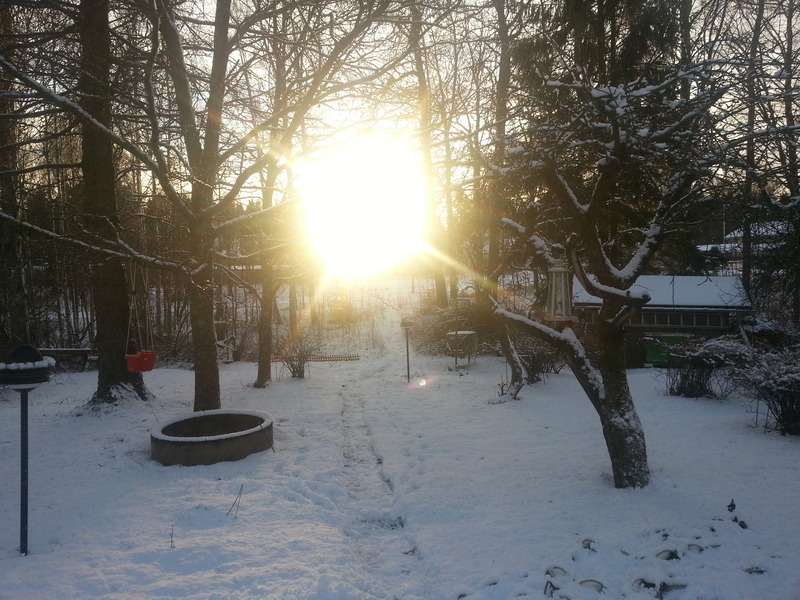 The shadow of death is present too, so The White Goddess isn’t just gleaming in power and glory but dwelling in longing and sorrow too – and these both sides go hand in hand very well. Lead guitars paint the skyline golden and blue, for example. Three short instrumentals and five long (usually over ten minutes) actual songs tell you that this album is a whole; a journey through different cultures and their views on war, death and afterlife. The Golden Bough’s weakest link, singer Markus Becker, shows improvement on this one and he can build his voice as rough and earth-shaking as the music itself rather well. This album truly needs more listening in my end, but after this short acquaintance I can say that this is a fine metal album. The second coming of postpunk – how ambivalent thoughts I have about it. When a few bands manage to achieve that cold and pulsating feeling, it’s almost too easy to just sound good although the songs are full of (negatively) hollow pounding. 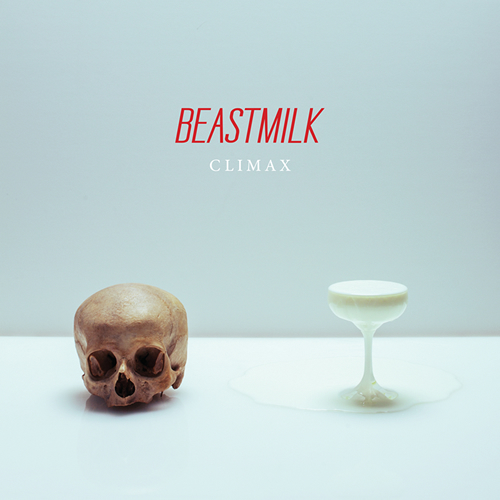 Beastmilk is one of the better bands, and already their first releases – two seven inches from 2012 – showed that they can rock and they can also freeze their own and also listeners’ souls. Also the vocal delivery from Mat “Kvhost” McNerney and the fact that I liked the mastermind Juho Goatspeed’s previous band Spiderpact (and Seed Saw too) were strong arguments in my book. Now the debut album is here, with the hype. Produced by Kurt Ballou and getting recognition both in underground and mainstream, Climax is an easy target for nitpicking: “the songs are each others’ clones, the hooks are too cheap, the production is big but soulless…” Yeah, release the vultures when there is a fat catch available. Well, I must say that Climax isn’t so impressive than Use Your Deluge EP for example. Although the album isn’t so long, the songs tend to get mixed in their similarity now and then. Only the closer Strange Attractions stands up properly, but on the other hand isn’t that a closer’s job after all? Okay, I have to give credit to Ghosts Out of Focus also, its mellow but chilly atmosphere really got under my skin. Buuuut I must say also that the production is a bit too safe here – the rough edge of the EPs is missing. But if I just think this as a piece of music without any connections to this or that, Climax delivers fine songs that have loads of passion but also desperate atmosphere. This is music for nuclear nightclubs and desolate discos, and the whole band does a great job, driving recklessly without any hope for the future. Some songs like Death Reflects Us are a bit too Editors/Interpol-like (or do you remember Thine‘s In Therapy album?) but I like all of those bands so I can live with this. As you can guess from all these vague comments, I haven’t listened Climax enough to give a firm opinion about it, but now you have something to relate to. The next thing is to listen to a song or two and make up your mind. The fifteenth of November was the date when Akitsa performed for the first time on the European soil. 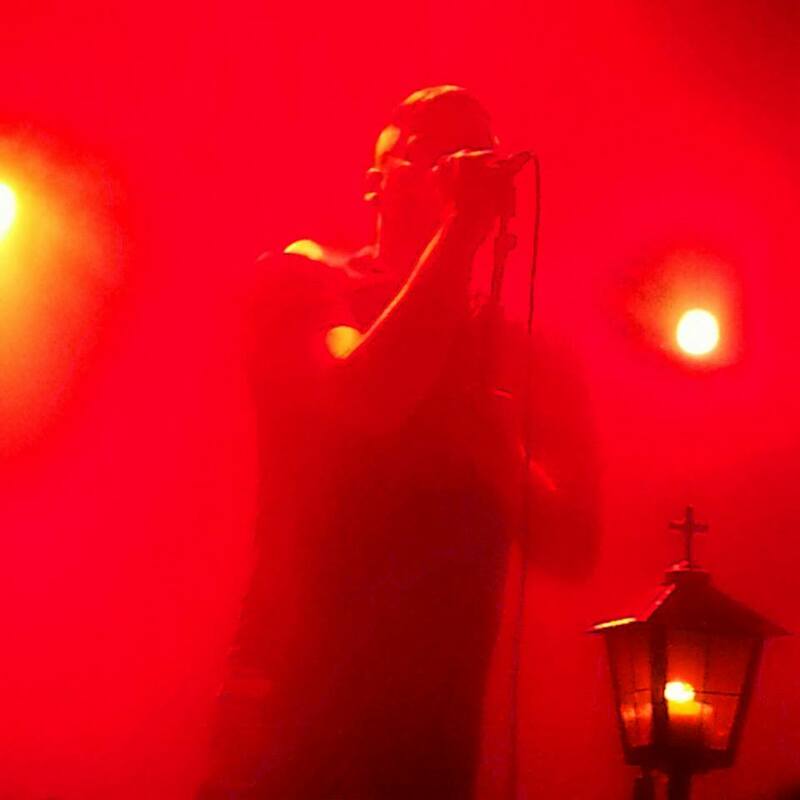 The place was Nosturi, Helsinki, and the ritual/festival/happening was Black Flames of Blasphemy IV, the last real tour de force from Kold Reso Kult, a Finnish gig organizer. The whole two-day set was full of good shows, but in this case I’d like to give Akitsa the first place, because rarely you get dragged through a so primitive performance. And when I’m talking about primitive, I don’t mean rat carcasses, bloody corpse paints or hissing/buzzing lo-fi noise, but a solid, almost blunt music that doesn’t make any compromises. As you all maybe know, Akitsa is about simple repetition and hard-hitting riffs, and although I can’t name any of this Canadian band’s songs, I recognized a lot of them in their set – tells something about catchiness, or? And the performance itself, with a small and simple drum set and somehow vapid guitar sound, this quartet just threw everything over the audience, like a new-born baby, naked, bloody and – dare I say – innocent. No gimmicks, no speeches, no costumes – just the songs and O.T.’s tormented voice which transformed to a football community singing here and there. I must say that the audience didn’t seem to know what to do with the music like this: also personally, in one moment I was ready to dance, in one moment I just stood and stared, and in one moment I was stomping my foot and banging my head. And at the same time I felt weird pride, or deep understanding… Hard to verbalize this feeling. But it was something different and honest, and I liked it.